DFW Wound Care | Comprehensive wound care services for individuals with chronic or hard to heal wounds. At DFW Wound Care, Dr. Shannon Payseur provides comprehensive care services for individuals with chronic or hard to heal wounds. Dr. Payseur strives to improve the health and wellness of all patients to promote rapid and effective healing. 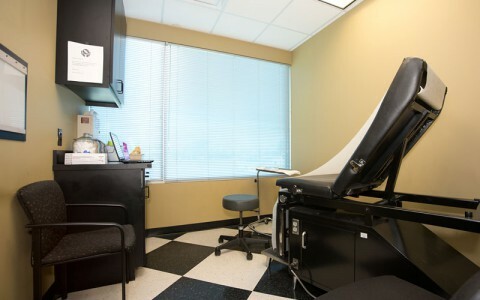 Knowledgeable about the latest and most effective products and treatments, Dr. Payseur provides patients with best resources, education, and individualized care that is available today. We treat acute and chronic wounds with excellent care for every patient, every time. We provide wound care services where our patients are located, such as hospitals and nursing homes, or at our clinic. 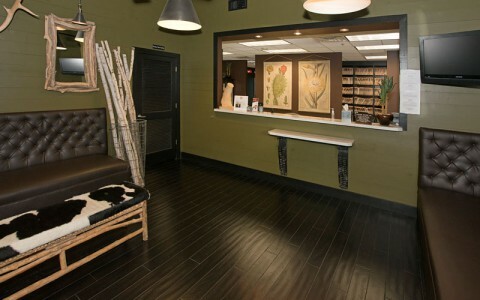 We treat all types of wounds and utilize the latest technologies and treatments. We take patients of all ages. 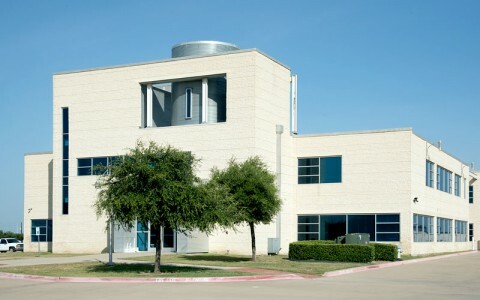 Why Choose DFW Wound Care?